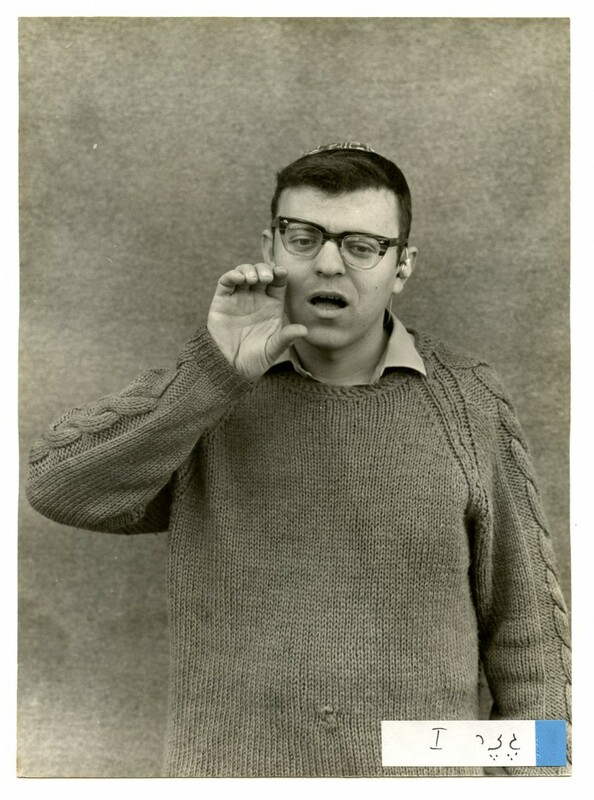 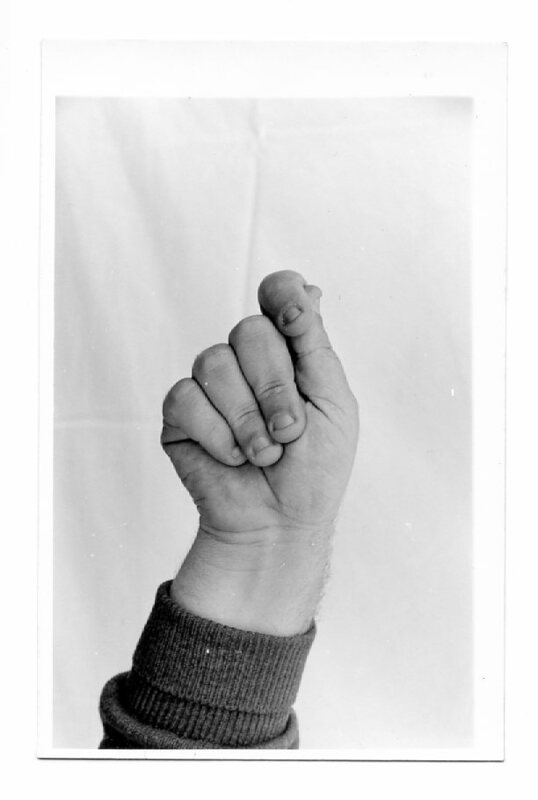 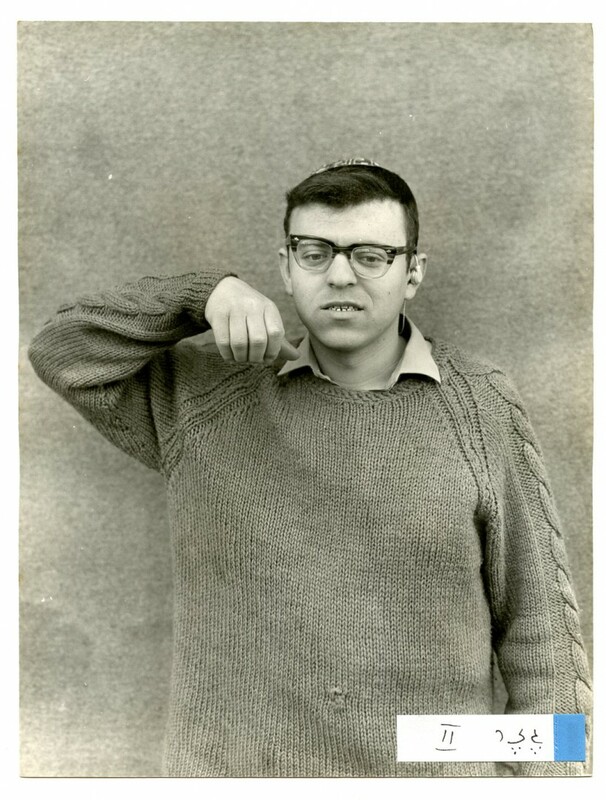 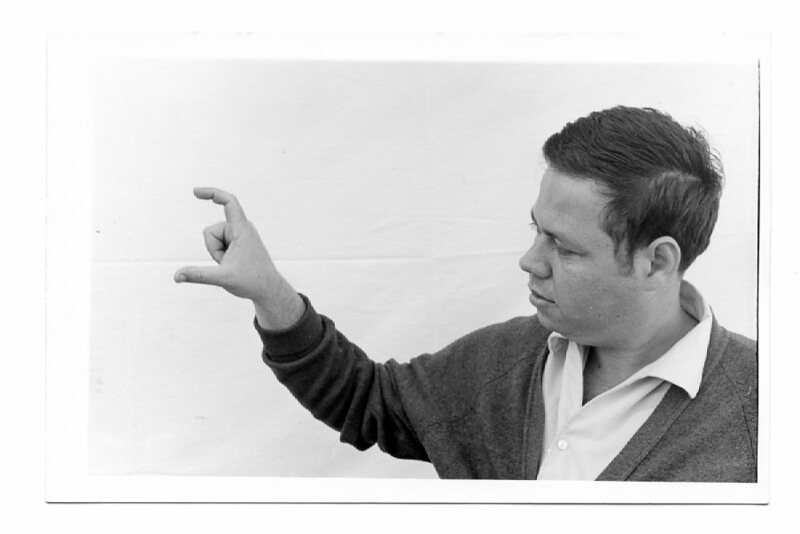 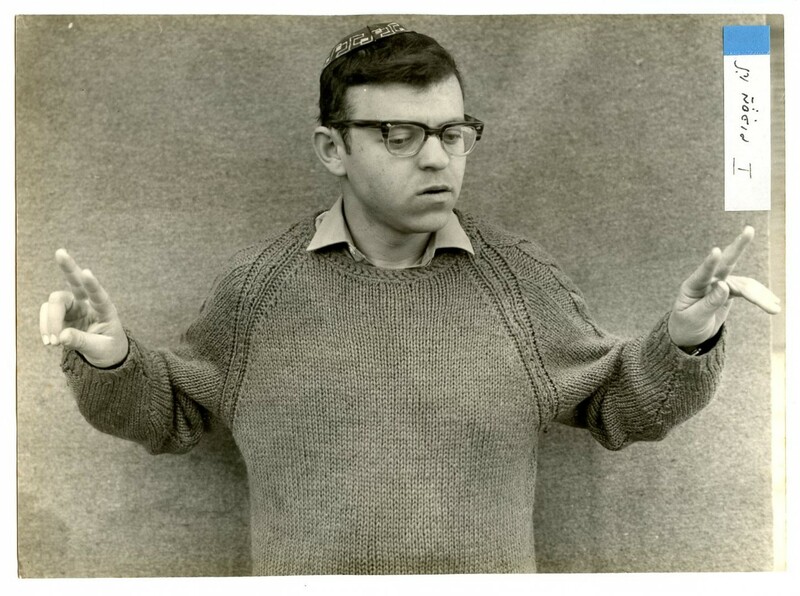 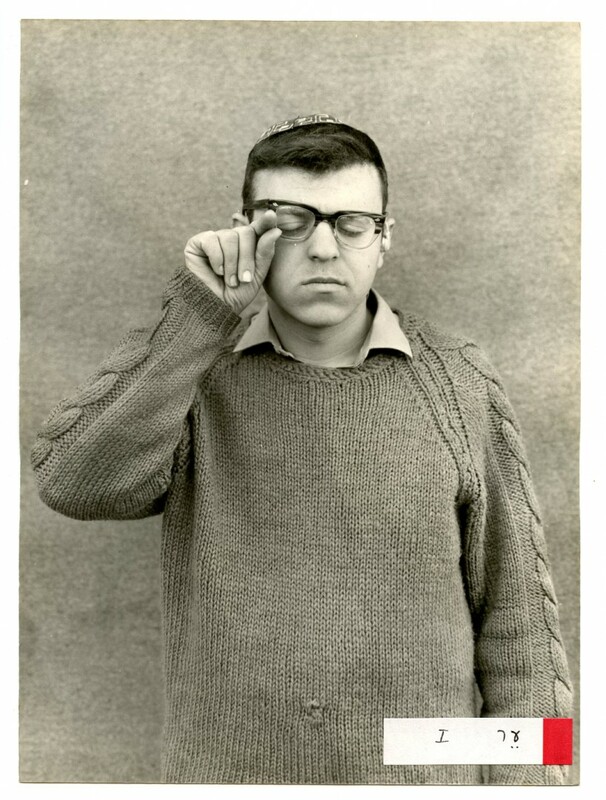 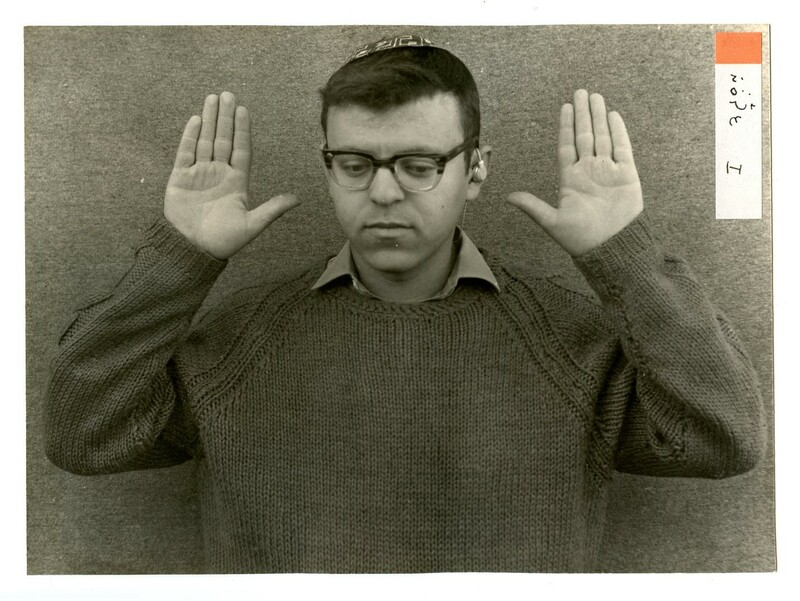 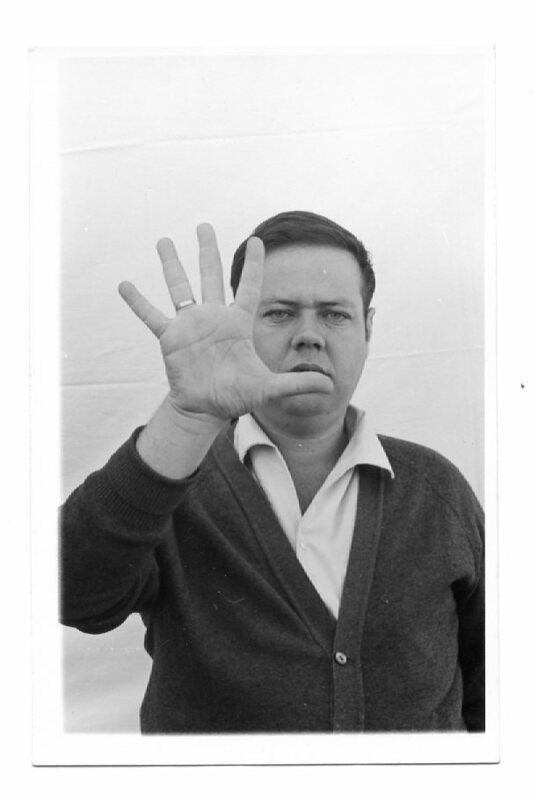 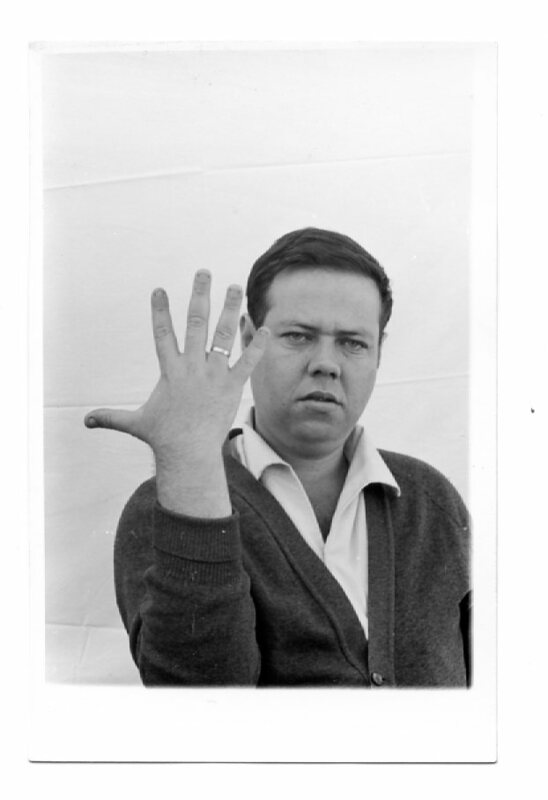 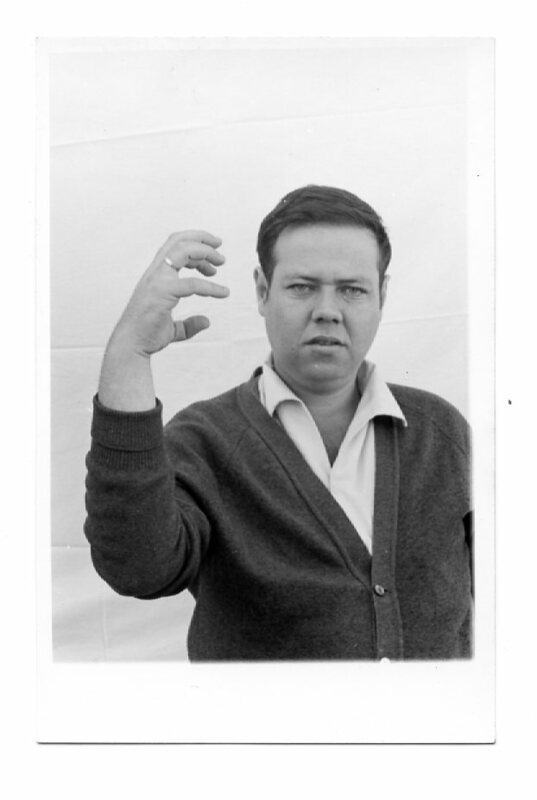 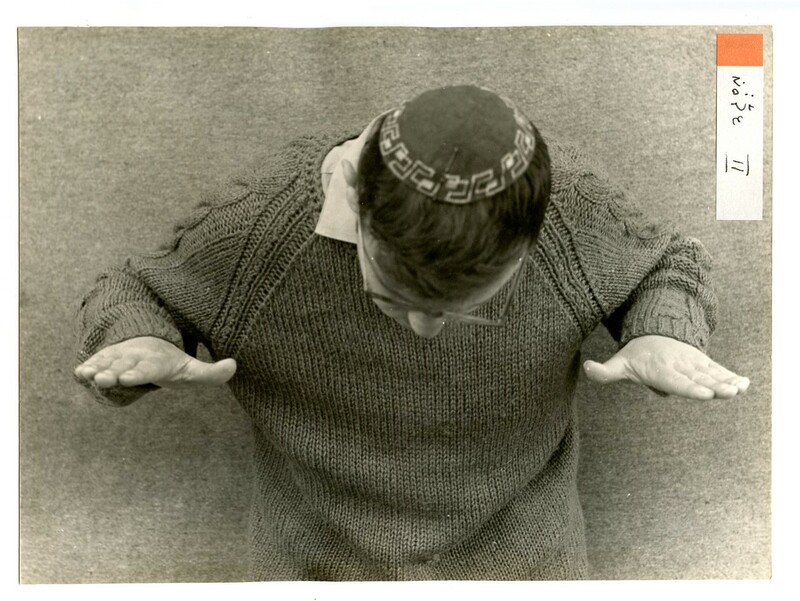 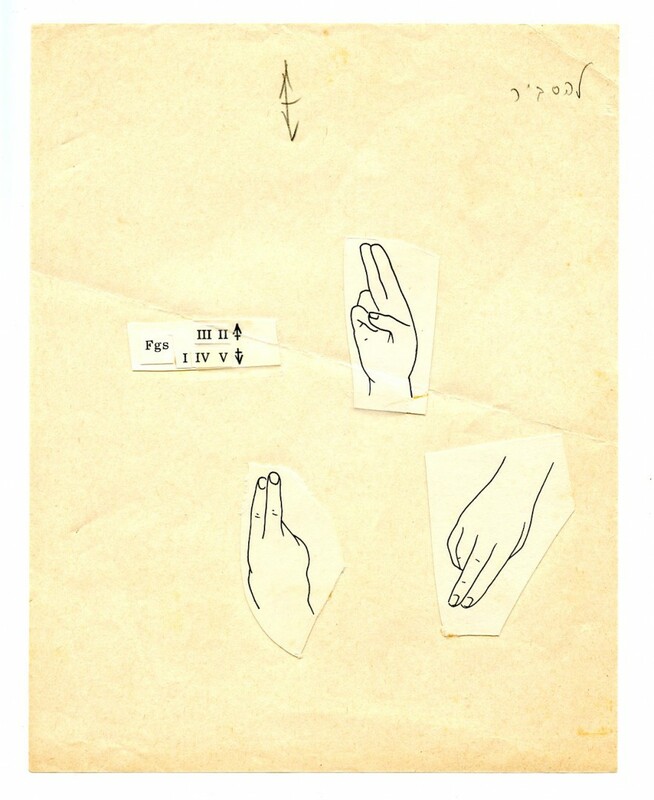 The origin of this capsule is "an extensive research program on the sign language of the deaf in Israel, carried out at the Department of Psychology of the Hebrew University, Jerusalem, under the direction of Y. Schlesinger. 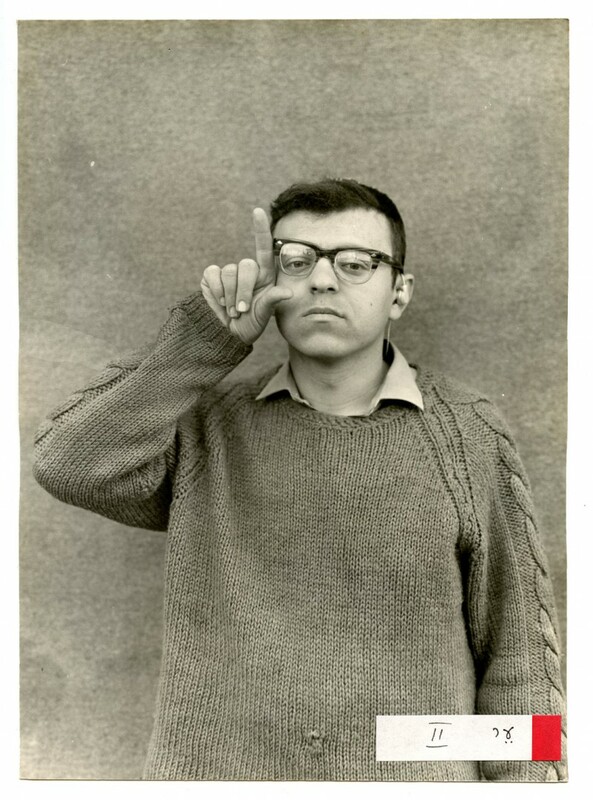 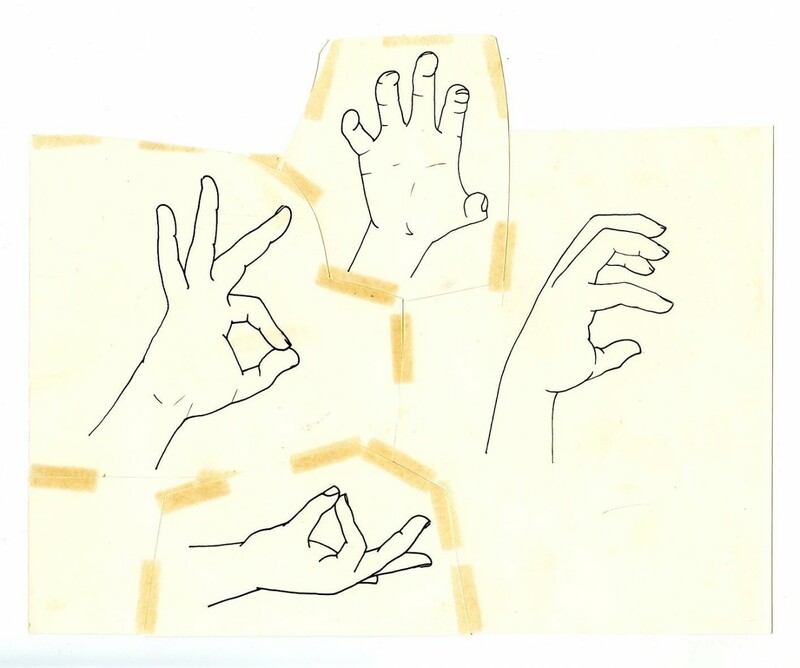 In carrying out this research, the need was inevitably encountered, for a tool for the collection and observation of the raw material: the gestures of the sign language. 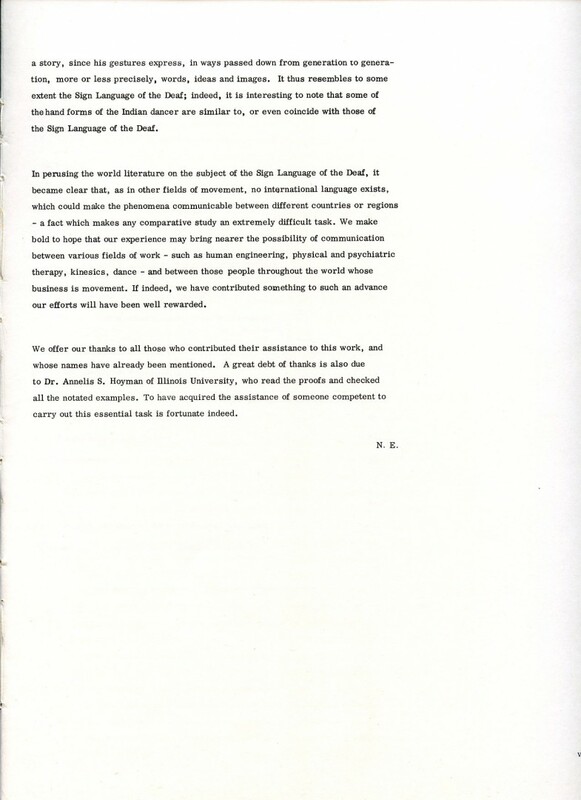 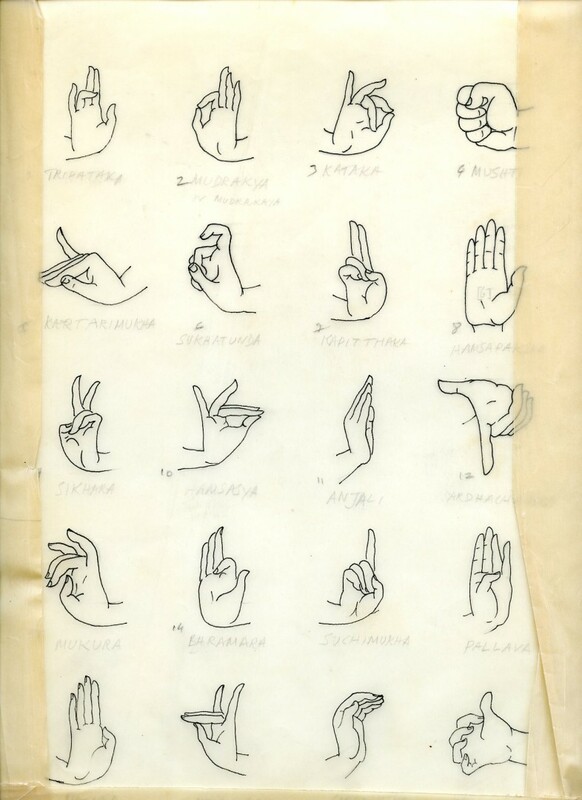 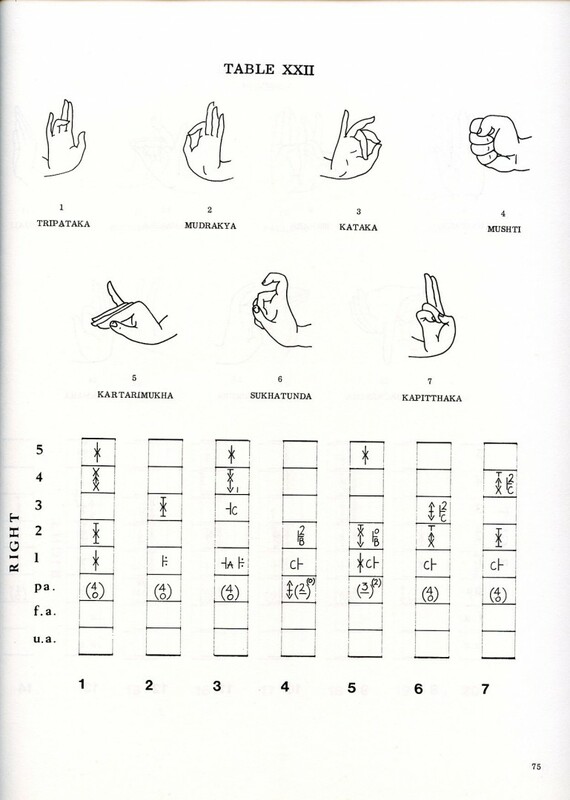 One instrument adapted for this purpose was EWMN, and it was employed in the research in the first instance by Mrs. Peled and afterwards by Mrs. E. Cohen..."
Hand positions (mudras) from classic Indian dances. 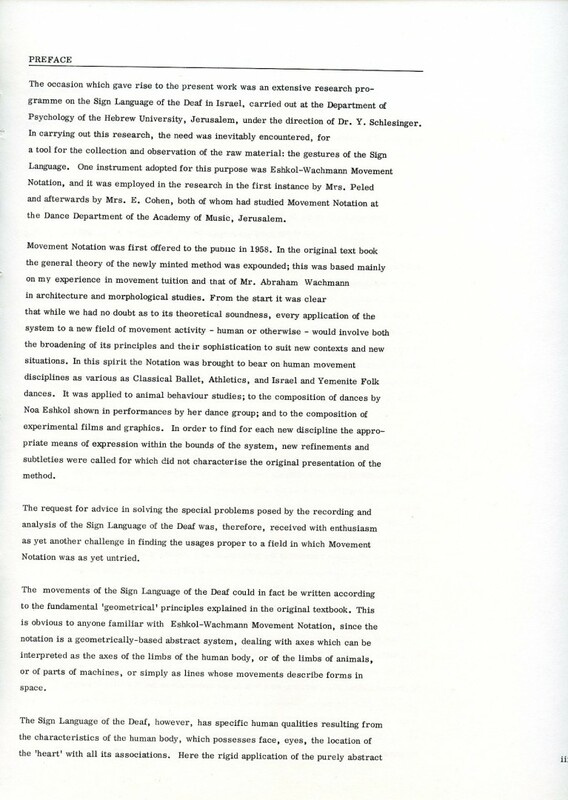 'young', 'mosque', and 'alone' notated in EWMN. 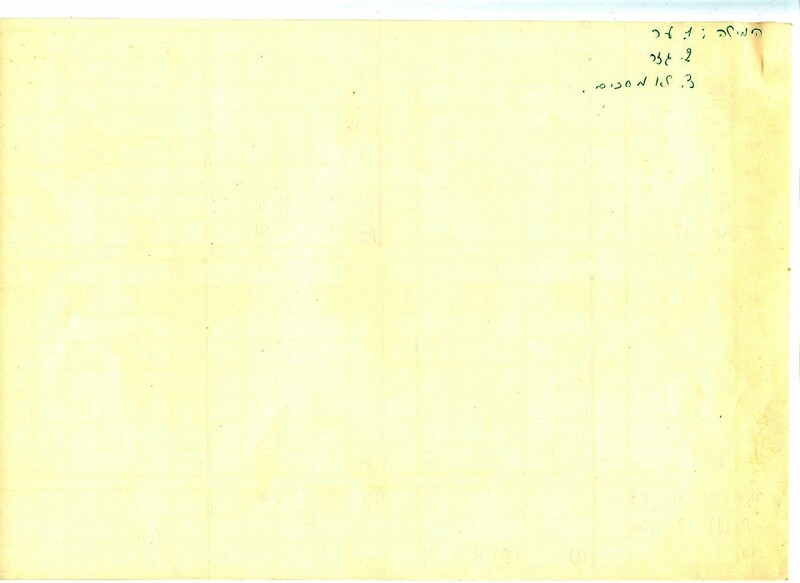 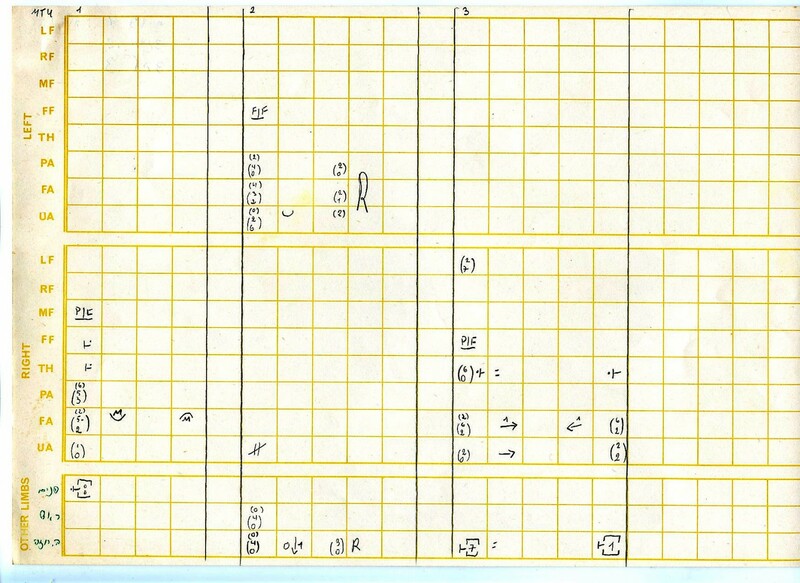 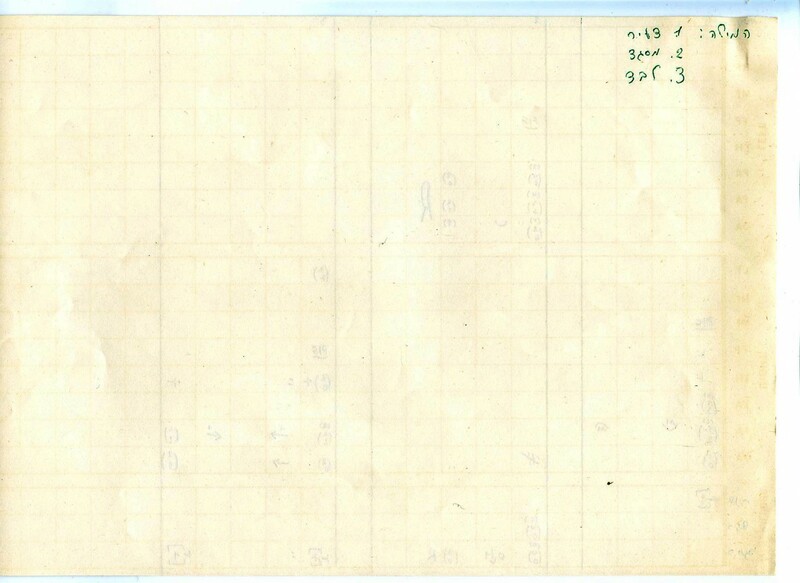 A score in which each vertical column on the manuscript page represents a signed word in EWMN. 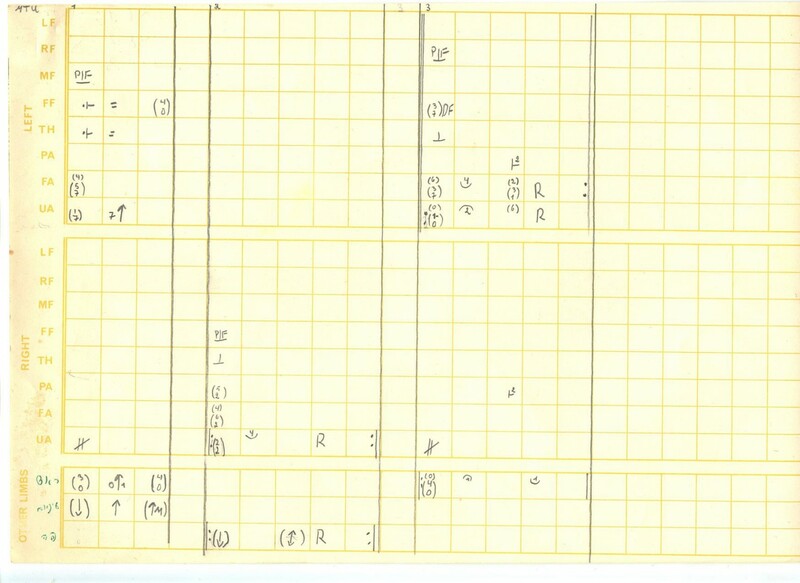 'awake', 'carrot', and 'don't agree' notated in EWMN. 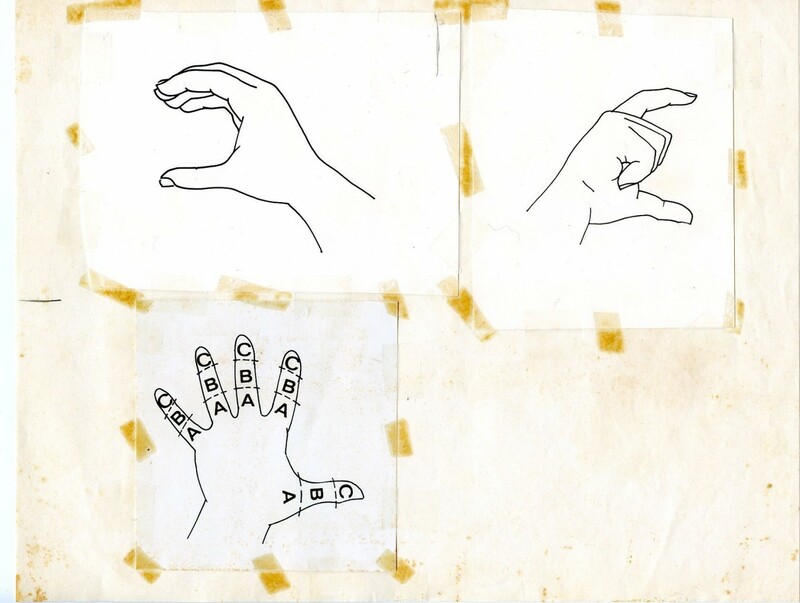 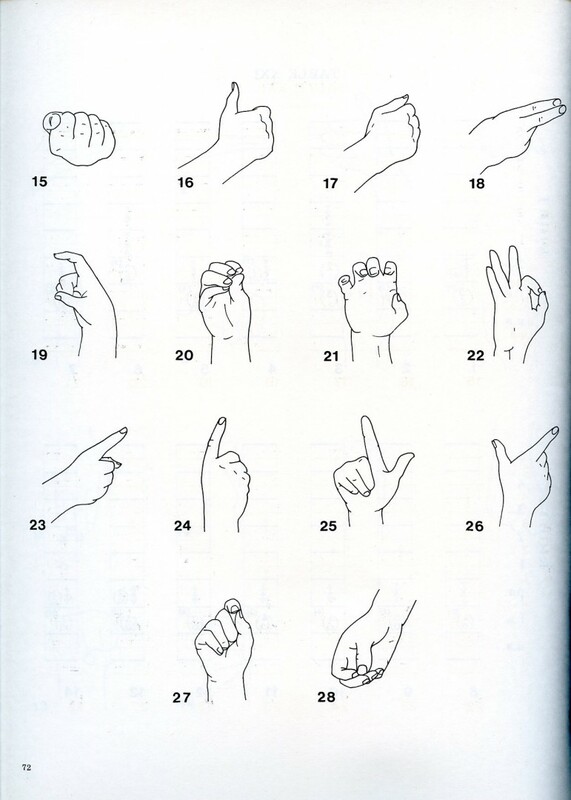 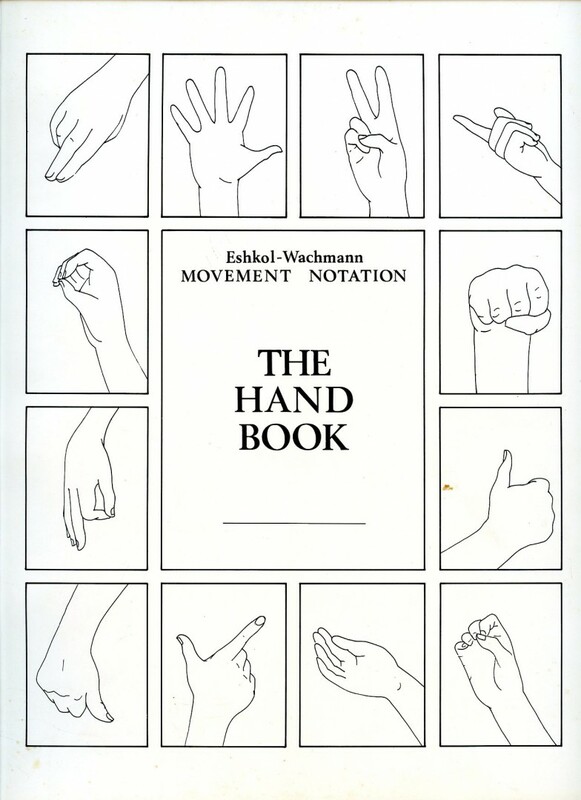 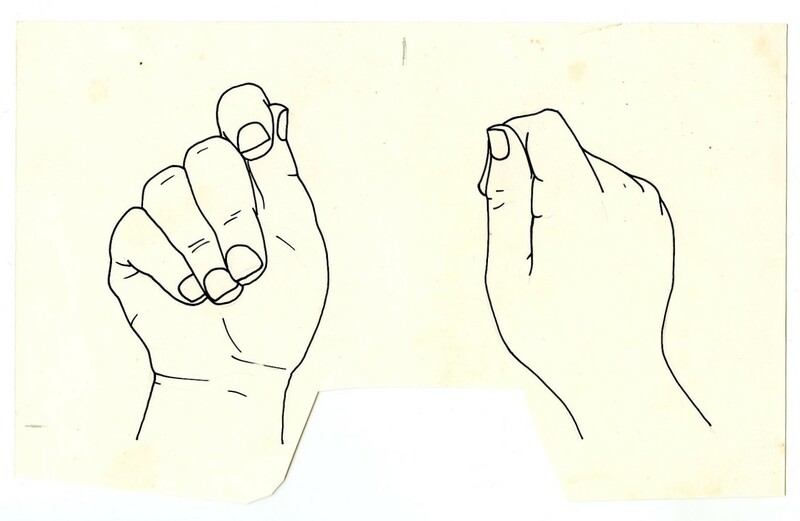 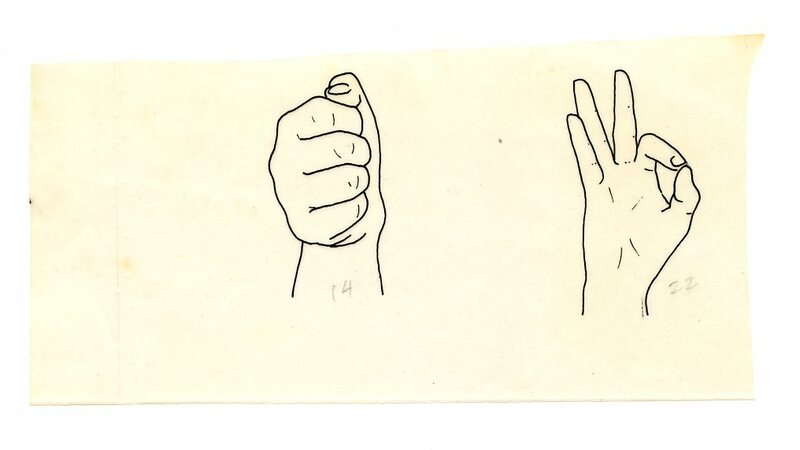 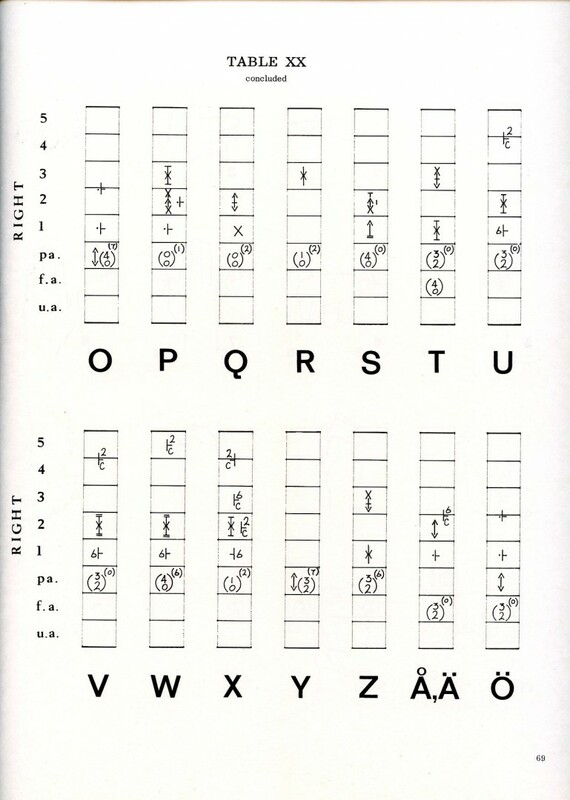 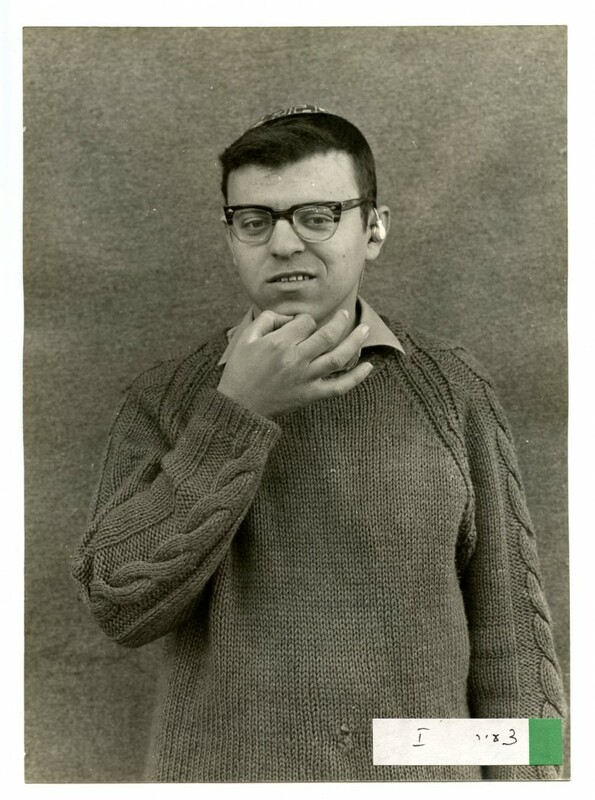 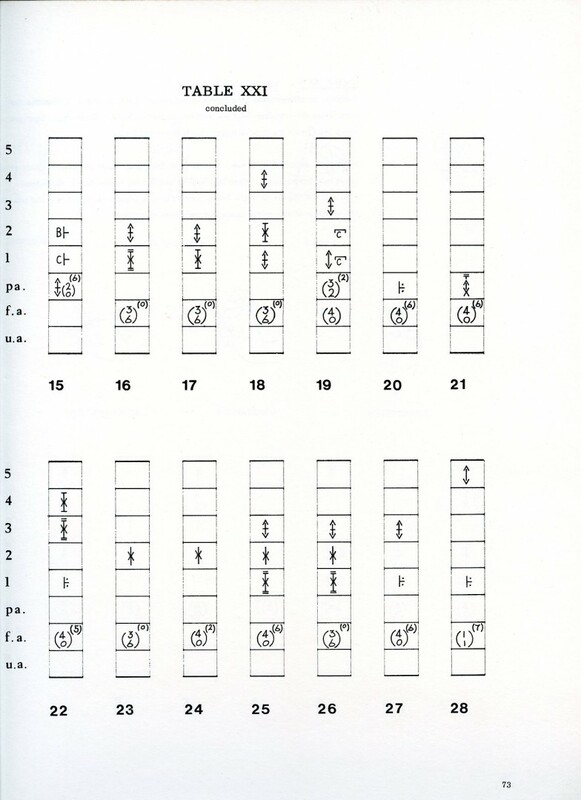 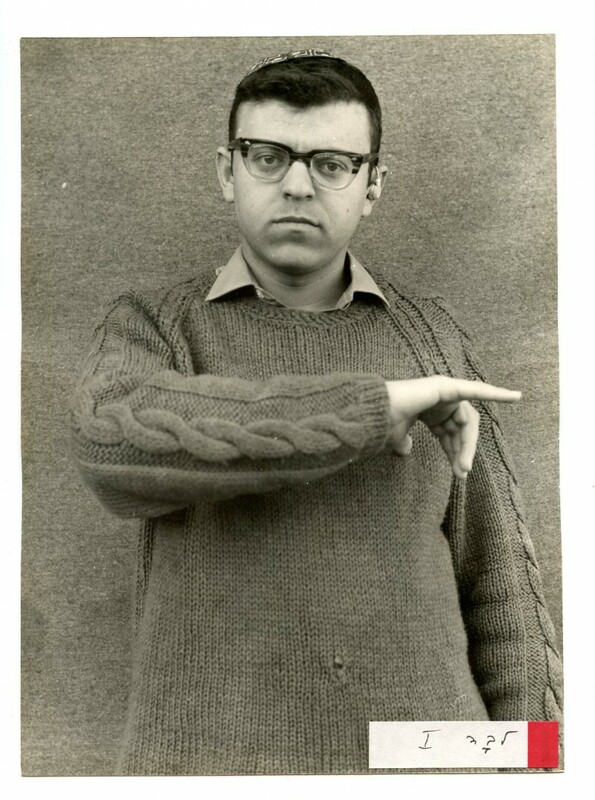 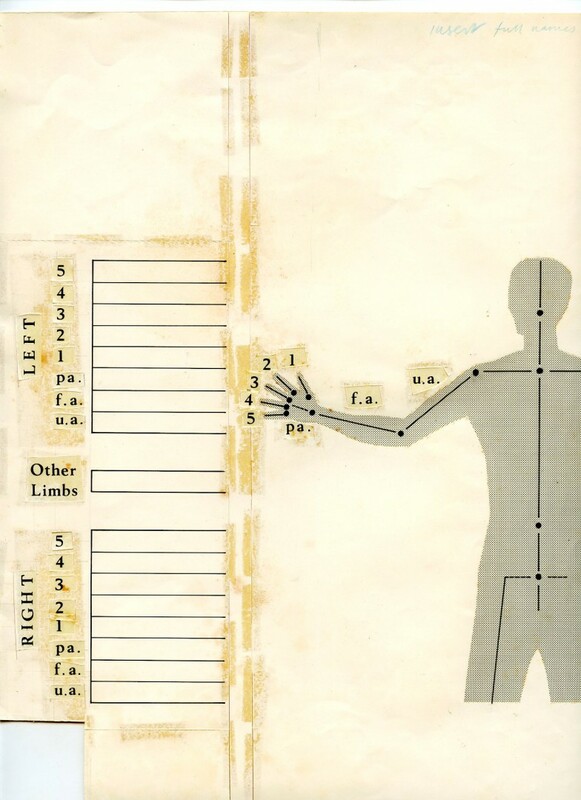 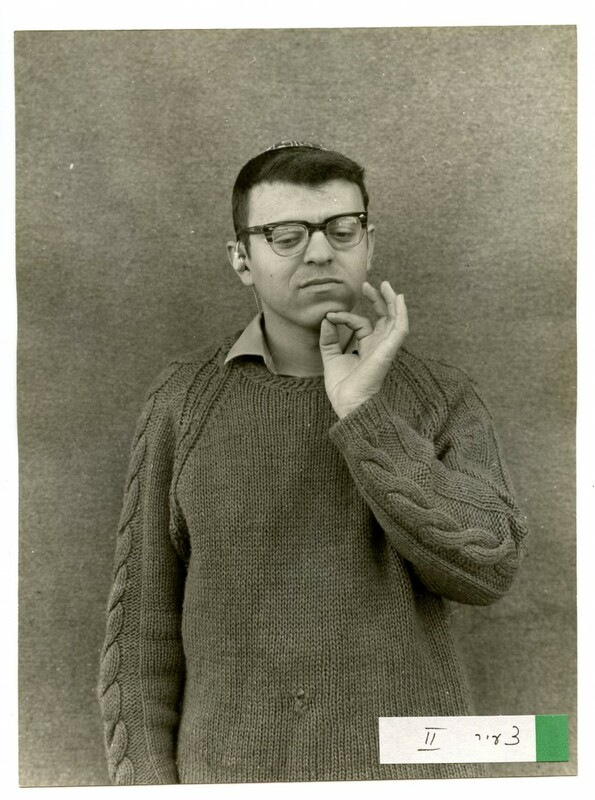 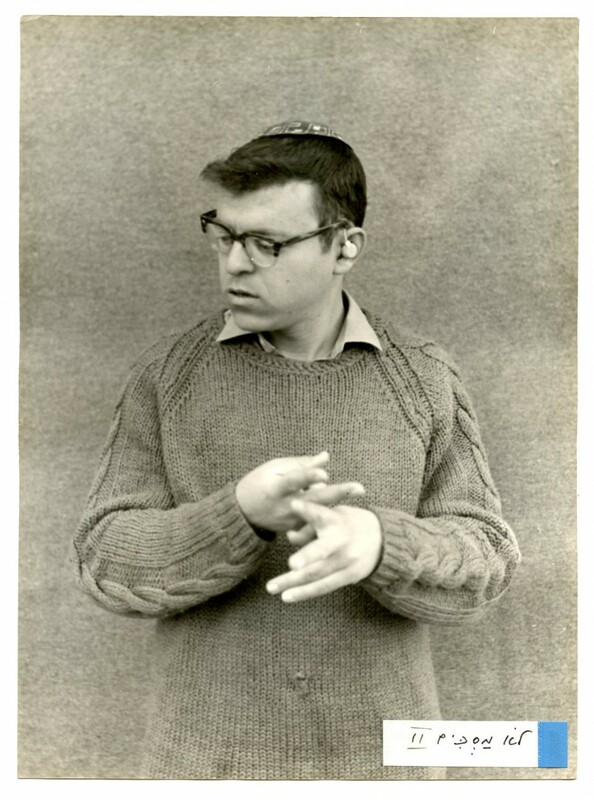 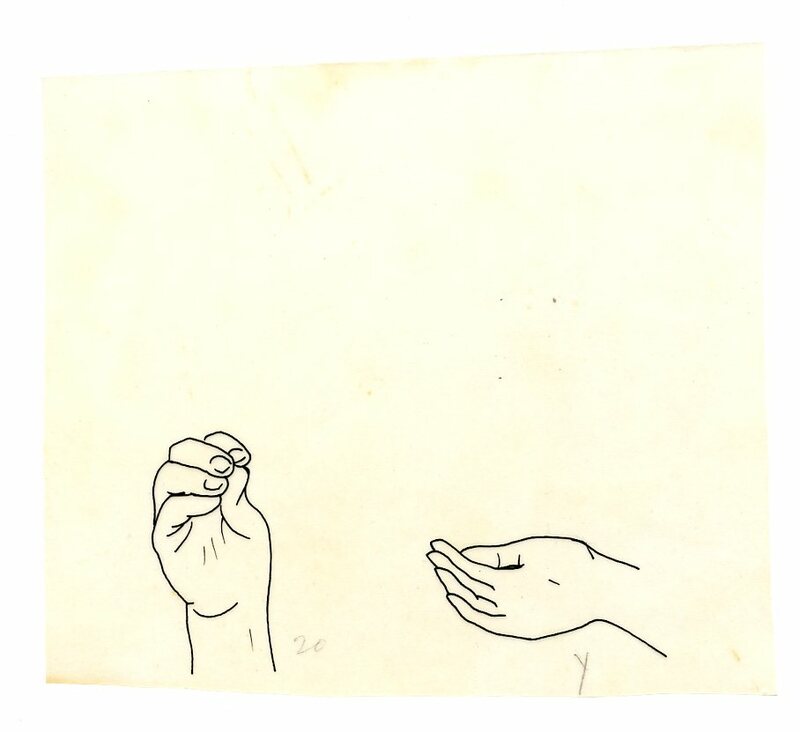 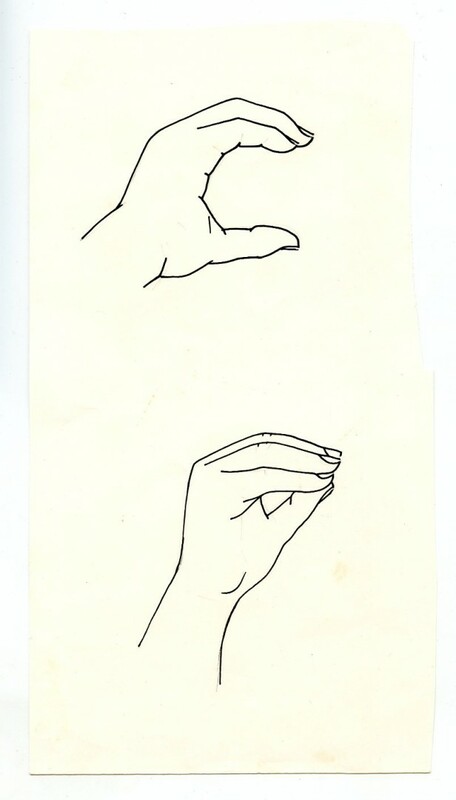 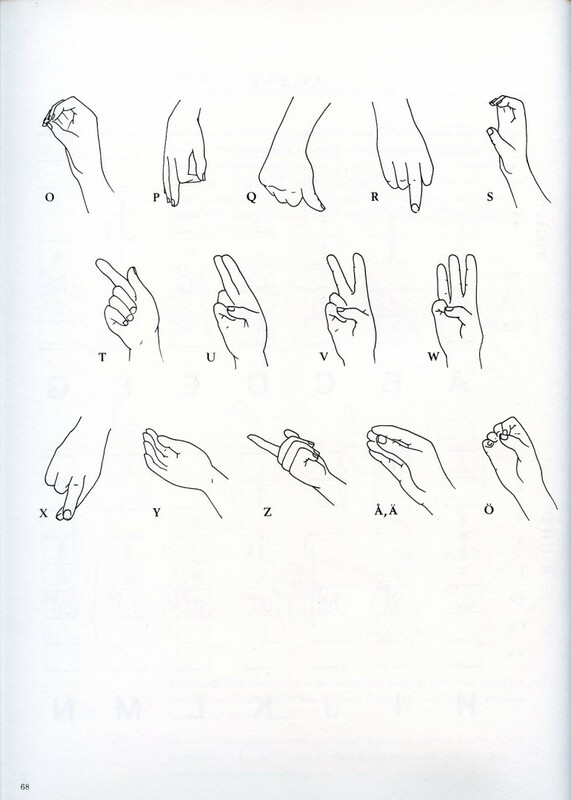 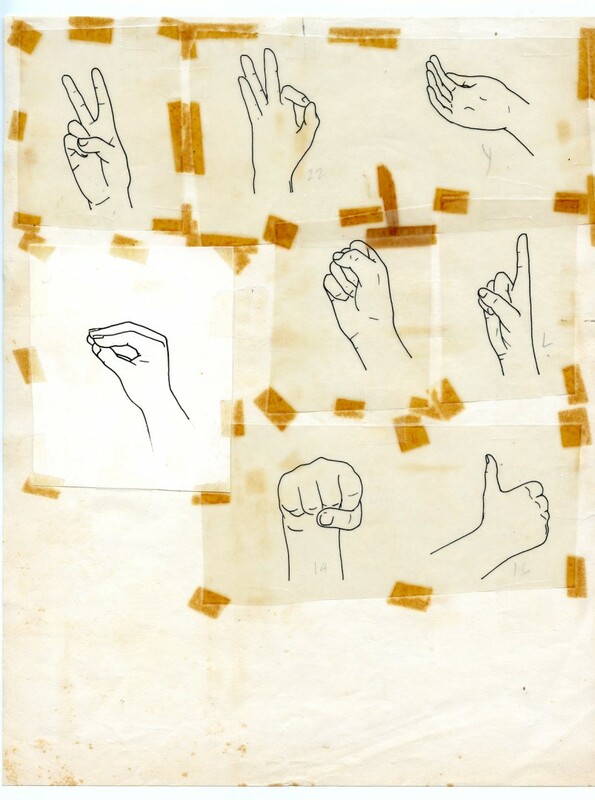 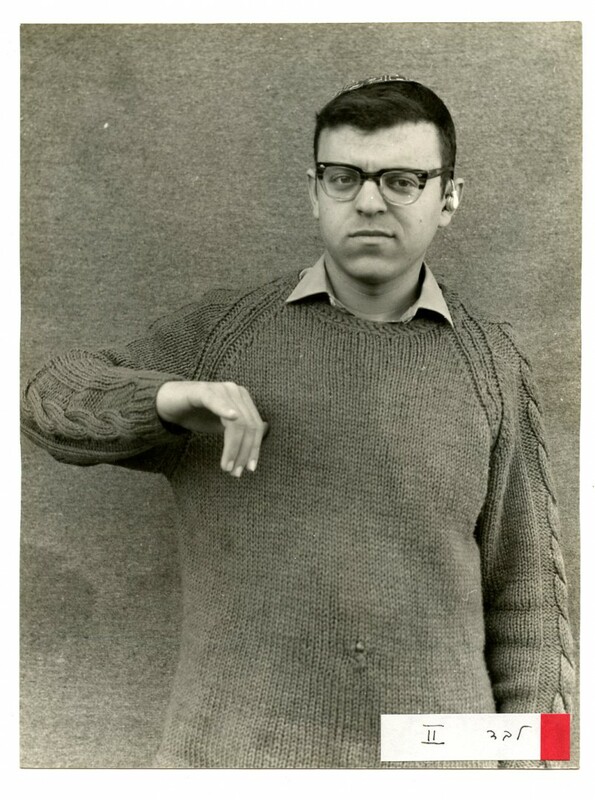 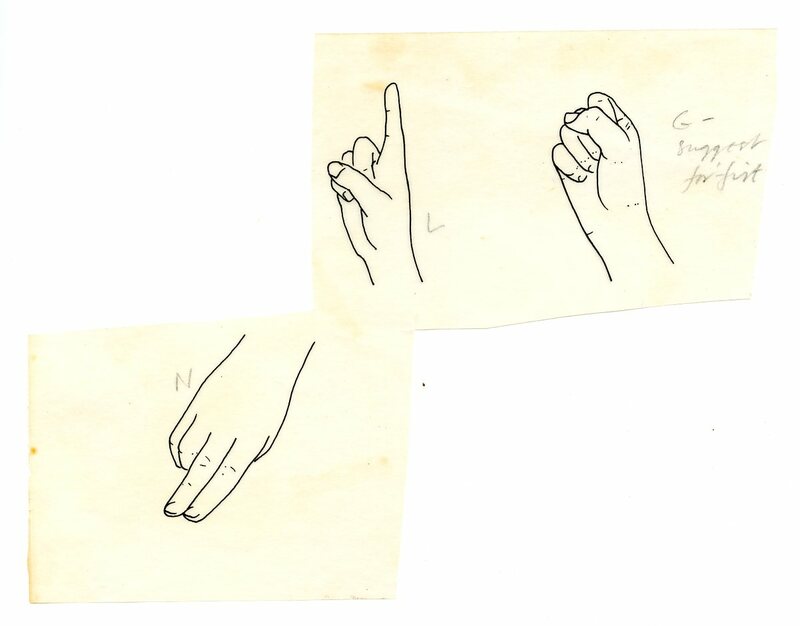 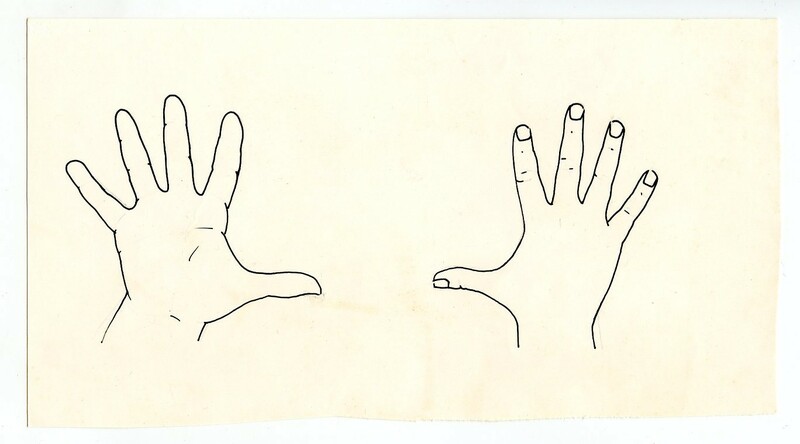 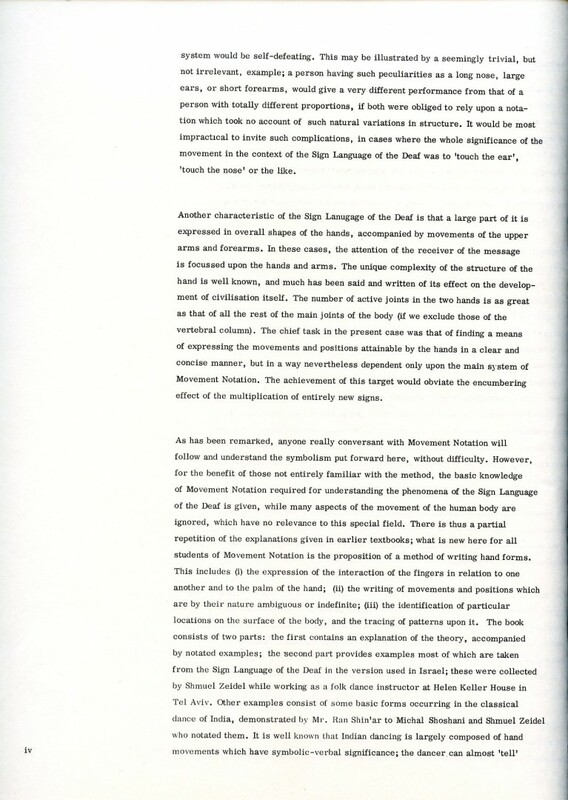 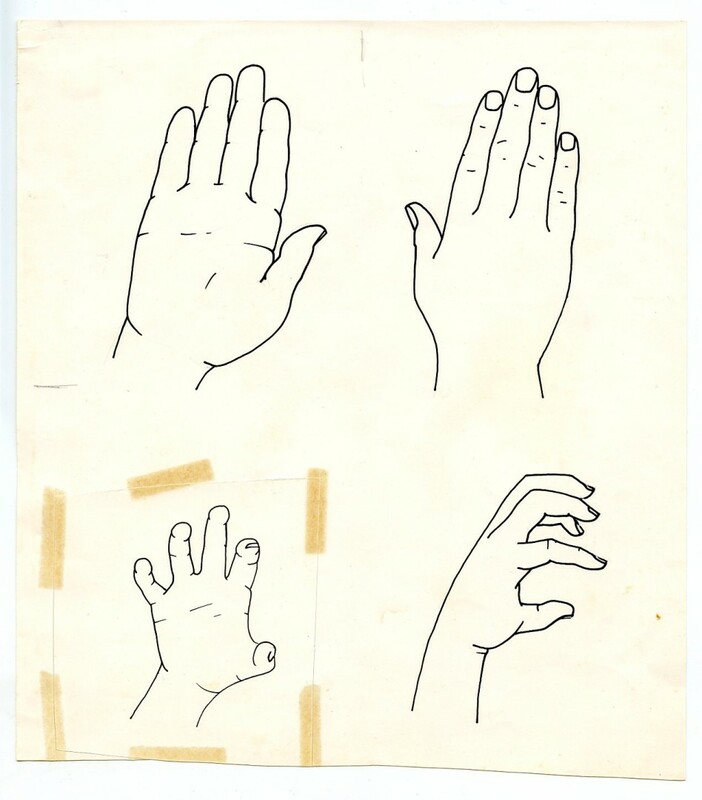 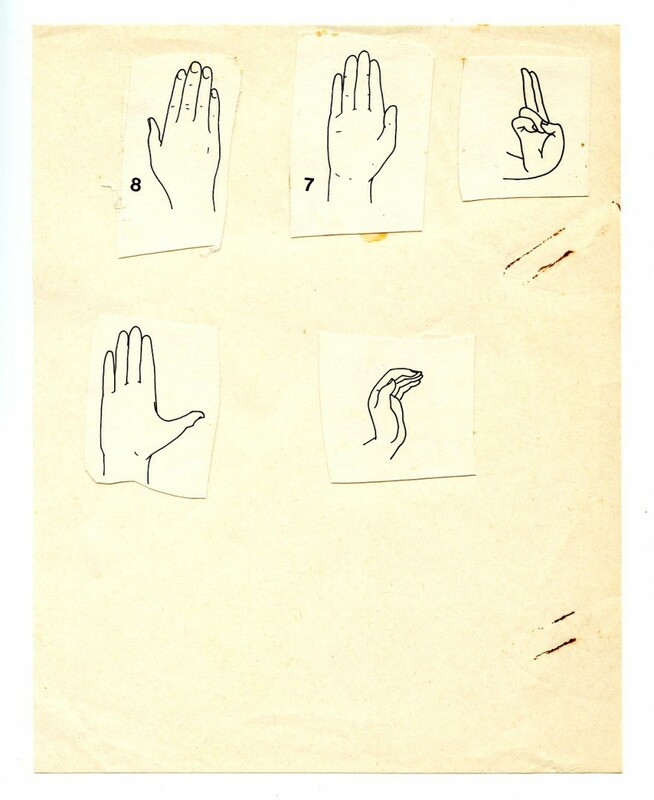 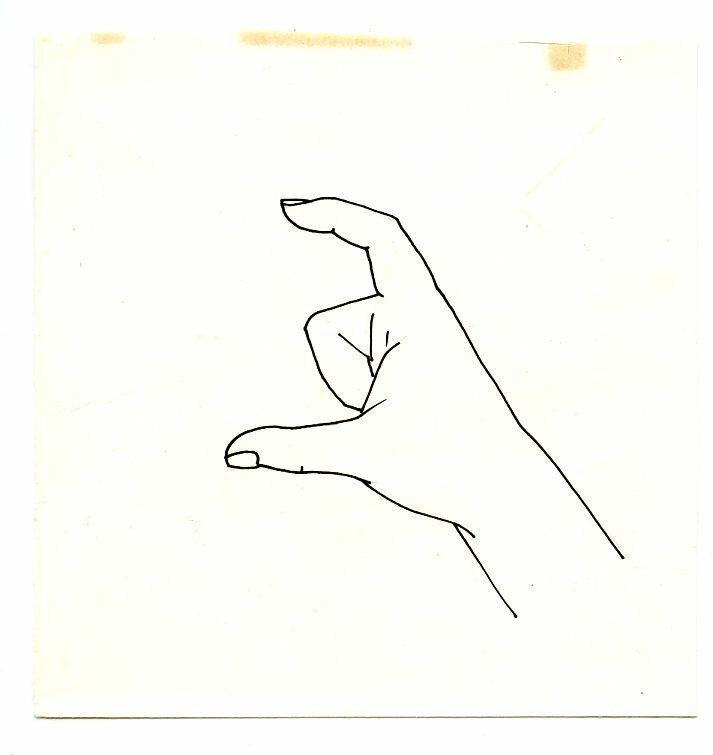 “The Hand Book; The detailed notation of hand and finger movements and forms" by Noa Eshkol, with assistance by John G. Harries, Shmuel Zaidel, and Michal Shoshani, 1971.